Although it only represents 1.6% of the world's oceanic area; The Coral Triangle is the global epicentre of marine biodiversity and on the bucket list of every diver in the world. But this doesn't even begin to describe the awe-inspiring beauty of the underwater seascape that is available to all qualified divers on board the Carpe Diem. From big to small, from whale sharks to pygmy sea horses and everything in-between, all can be found in the magical Coral Triangle. Let us take you to some the most beautiful and unspoilt dive sites on earth. All dives will be accompanied by qualified dive guides bringing together the unique combination of local knowledge and international standards. Full DAN First Aid and Oxygen equipment on board. 12 Full sets of Mares equipment on board. All diving equipment on board is free to use for all divers. Small Groups, relaxed schedule. PADI or SSI courses can be arranged by prior agreement. Shallow reefs, gin clear water and glorious sunshine combine to provide the perfect conditions for snorkelling. Many of our locations offer stunning beauty right below the water surface. So jump in, relax and see spectacular reef vistas beneath you. Take one of our sea kayaks and enjoy nature. After an eventful day going a quiet paddle is a relaxing way to unwind. Maybe you'll see a turtle go by or simply enjoy the clear waters in the bays or hard to reach mangroves and experience all of the wildlife up close. Why not try one of Carpe Diem's Stand Up Paddleboards. Stand up paddle boards (SUP) offer a fun, relaxing way to play on the water. With a minimum of gear, you can paddle in the ocean surf. 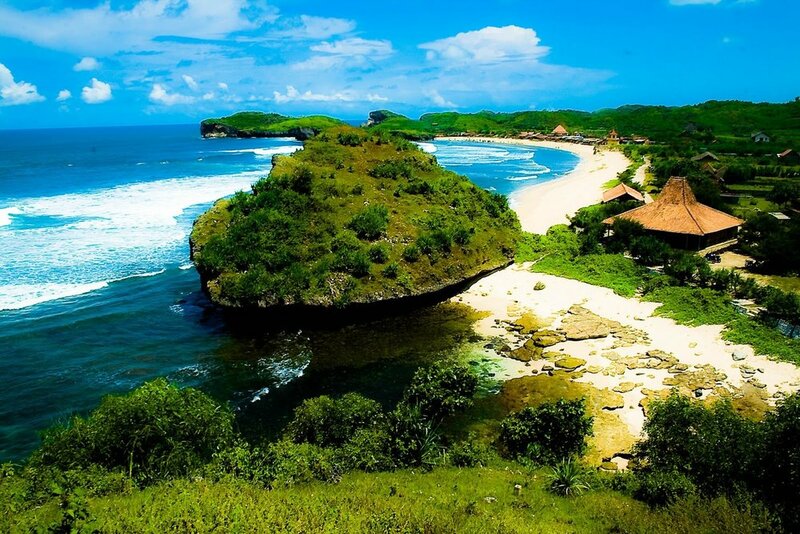 Wonderful Indonesia is home to some 17000 islands and as such we are never far away from a stunning beach. Allow our crew to whisk you away to picture postcard beaches for some relaxation or exploration. And whilst you experience these breathe taking natural treasures, we will set up a BBQ just in time for sunset. No matter which region we are operating in, we will always try and find some interesting land excursions to educate, entertain and excite our guests. Some examples would be a visit to the famous Kelimutu volcano in Flores with its three coloured lakes, a visit to Run Island in Banda which was famously once the home to the world's only supply of nutmeg, leading the British to trade it the Dutch in return for New York in 1667, a trip to a sea gypsy village or a walk with the dragons of Komodo. Periodically we will organise expeditions to explore the innovative marriage of scuba diving, yoga and meditation. We will team up with our dear friend Kiera from Kerita's Yoga (www.keiritasyoga.com) to bring you a week of Ashtanga Vinyasa Yoga, suitable for all levels, coupled with some exquisite diving in Komodo National Park in the heart of the Coral Triangle. Al Fresco breakfast at 8 tea, coffee, juices, breads, eggs, cheese and fruits. After breakfast you have the option to enjoy a morning dive or simply stay on board and relax, kayak, snorkel, read anything really. After the morning activity you are free to relax and use all the available facilities onboard or maybe simply chill out on deck in the sun before a light lunch is served at 12:30. Mid afternoon, there will be a second scuba dive followed by an evening yoga and meditation session at 5. After which al fresco dinner will be served on deck and you are free to enjoy a glass of whatever takes your fancy with your shipmates, fellow yogis and dive buddies.